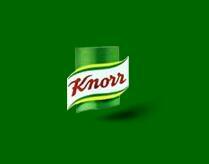 Knorr Aromat Smaakverfijner Yellow 88g - Condiments - The Dutch Shop LLC your store for Dutch groceries. Knorr Aromat Smaakverfijner Yellow 88g Flavor enhancer for soups salads eggs etx. Tastes great on sliced cucmbers.